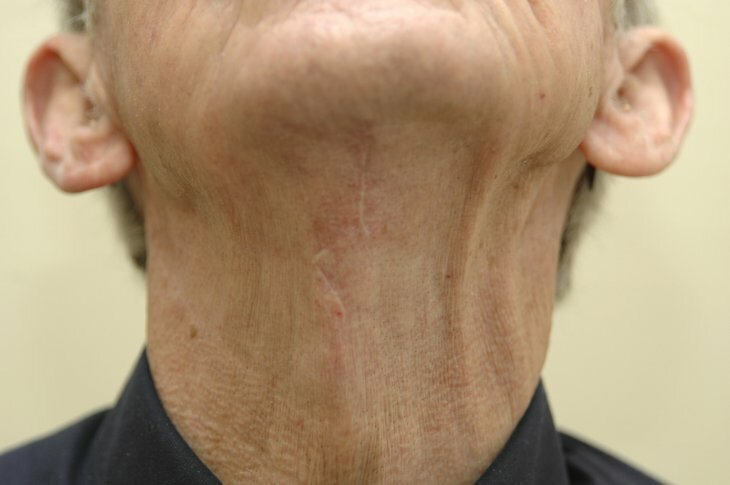 Neck rejuvenation surgery can provide dramatic results, especially when combined with other rejuvenating procedures. 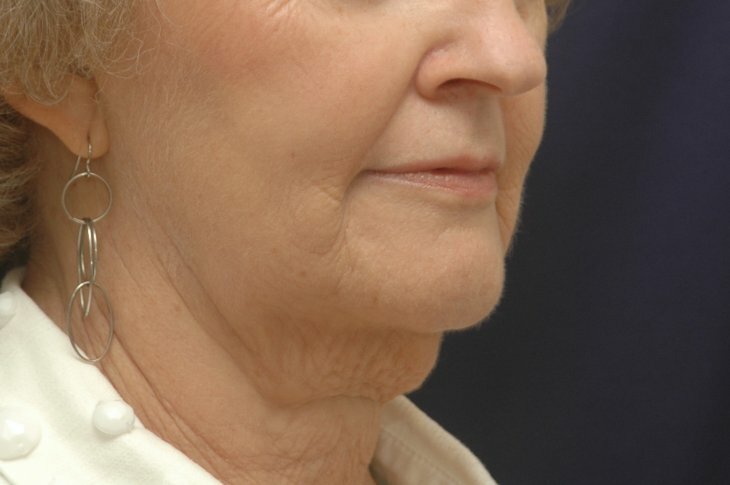 Loose, sagging skin under the chin requires tightening of the skin with a laser. 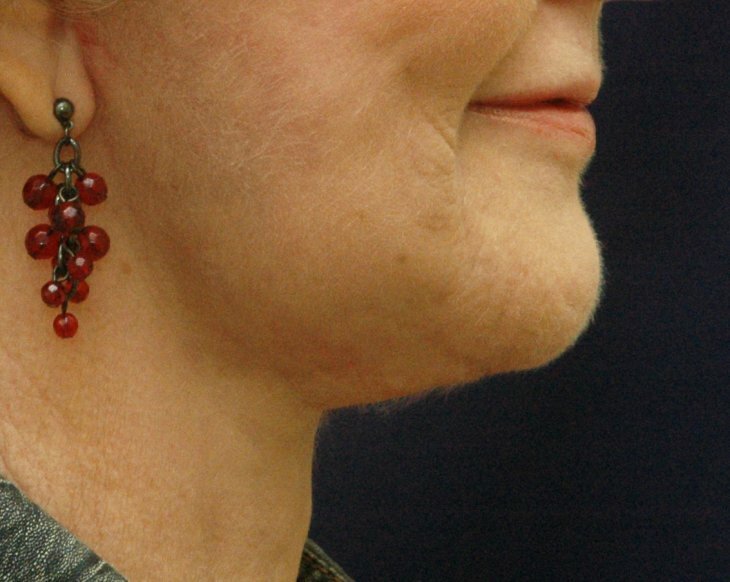 If the skin is too excessive, it may need to be removed with excisional surgery. 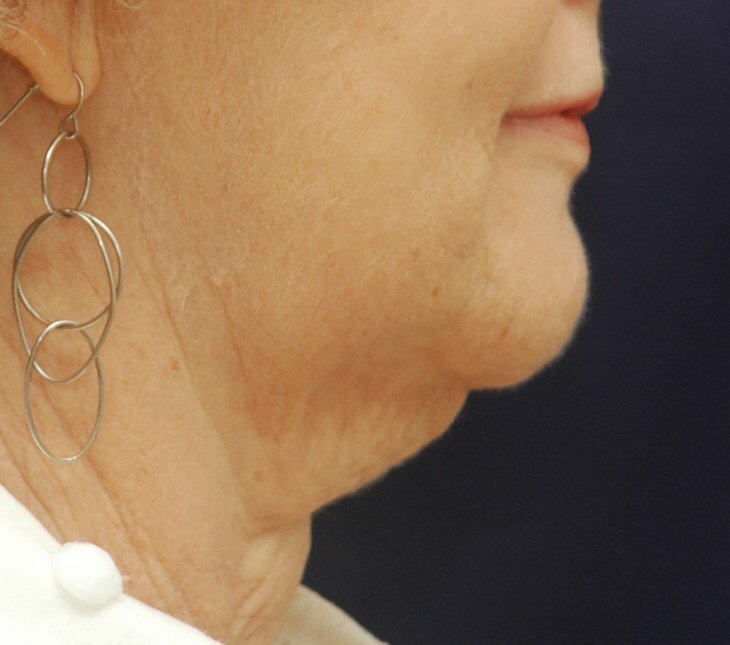 If you have visible vertical bands in your neck, the neck muscles will need to be tightened in the midline. 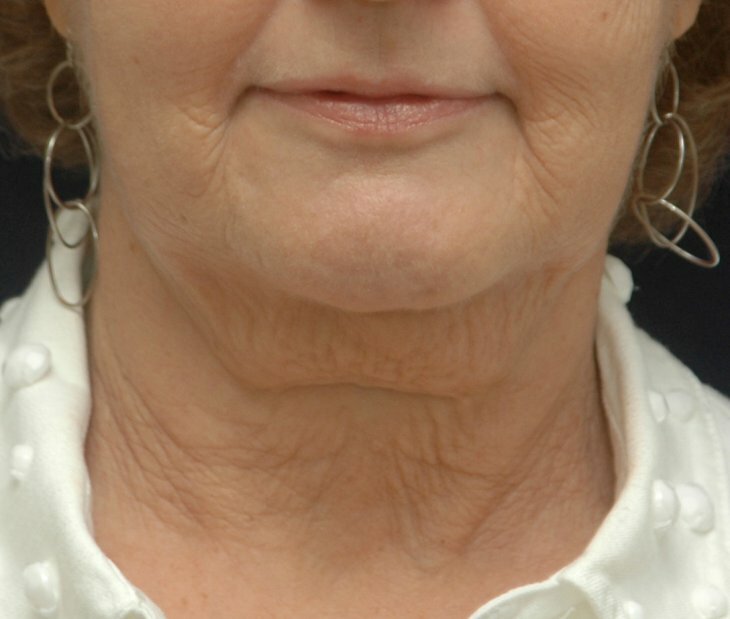 A necklift may be the best approach of the excess skin is significant. The skin is pulled up and back and the excess skin is removed. This provides a new, more pleasing neck and jaw line. The incisions are hidden inconspicuously behind your ears. Your doctor will help you choose the procedure or combination of procedures that will best meet your goals. During your initial consultation, your doctor will discuss your goals for the surgery and explain your probable outcome of treatment. Your doctor will also help you decide which procedure or combination of procedures will best meet your cosmetic goals. 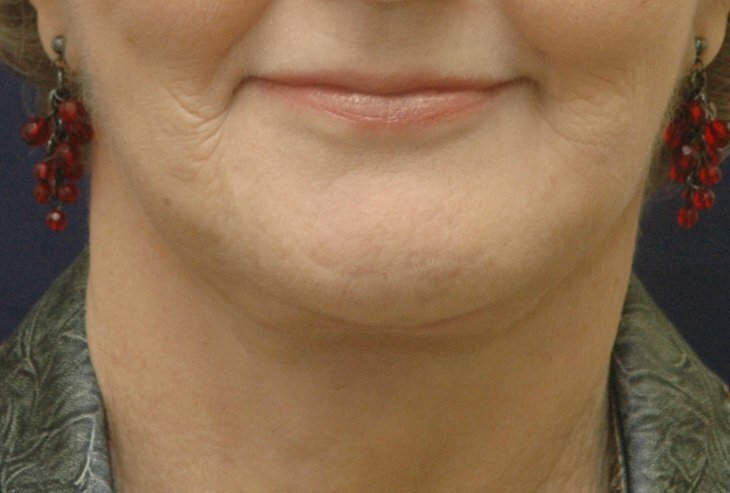 You may be shown before and after treatment photographs of patients having similar conditions, and we will explain the treatment you can expect to receive. 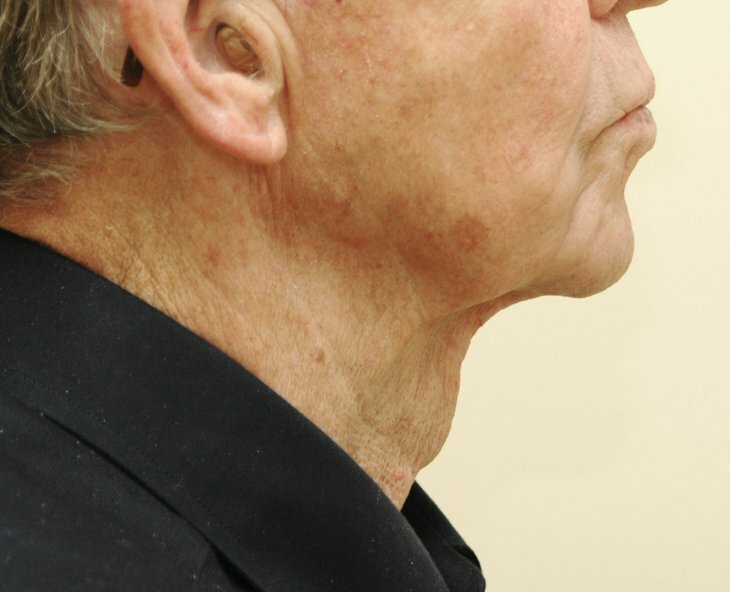 Before and after photographs may be taken of your neck to document the results. Depending on the extent of the procedure, you may have some swelling and localized bruising which can be covered with make-up. Both are generally gone within 4 to 10 days. 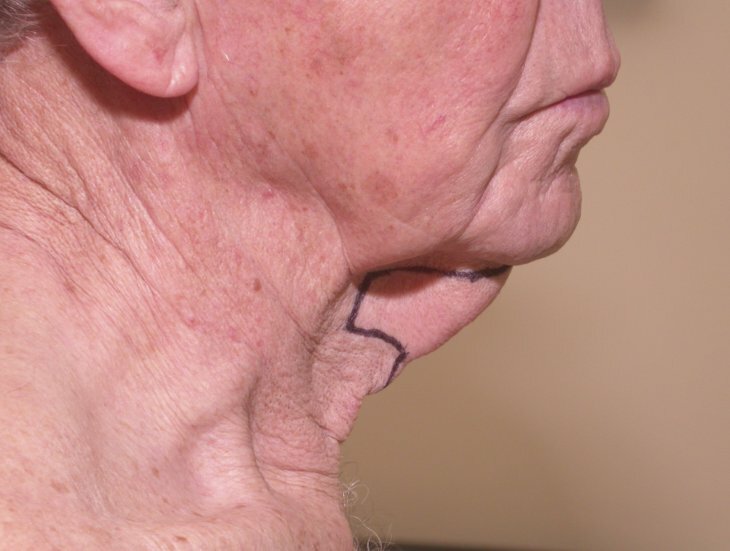 A bandage will be placed underneath your chin and an elastic bandage is wrapped around your neck and head. The next morning you may remove the bandage. However, it is important that you continue to wear the elastic garment at night for 2 weeks. 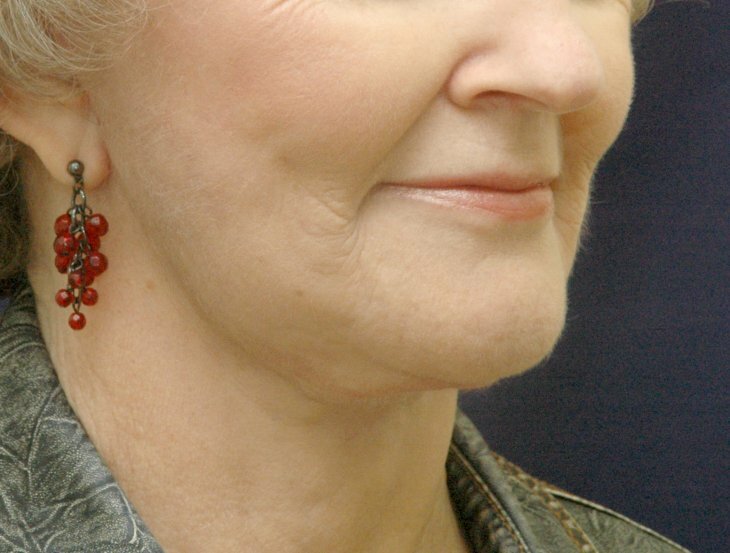 Following your neck rejuvenation procedure, your pulled back and tightened neck will have a youthful, more defined profile. You may resume normal activities almost immediately. Most patients are active and going out by the next day. To find out if you could benefit from a neck rejuvenation procedure or another cosmetic procedure, please schedule a consultation with our doctor today.